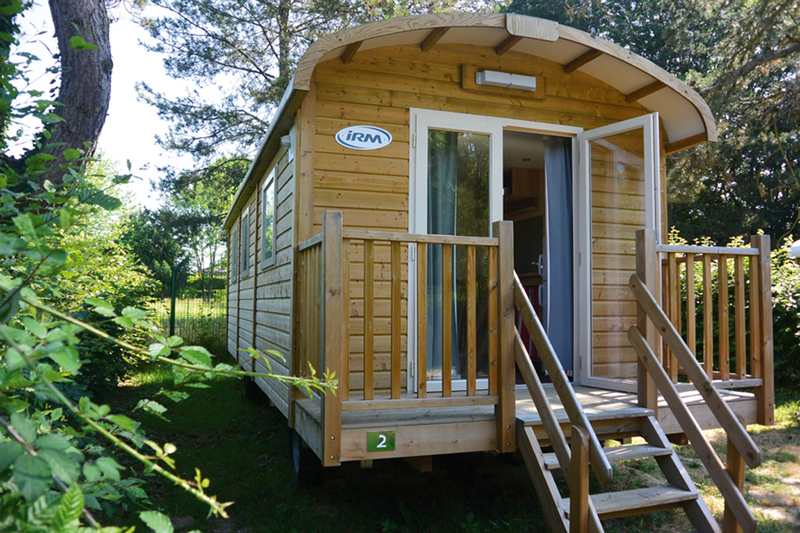 Get away from it all at this campsite, 25 km away from Lyon. An oasis of water and greenery on a 10-hectare site between the banks of the Saône and Azergues Rivers. Option of spending the night in a tepee or a log cabin. Phone : 04 74 67 12 87.